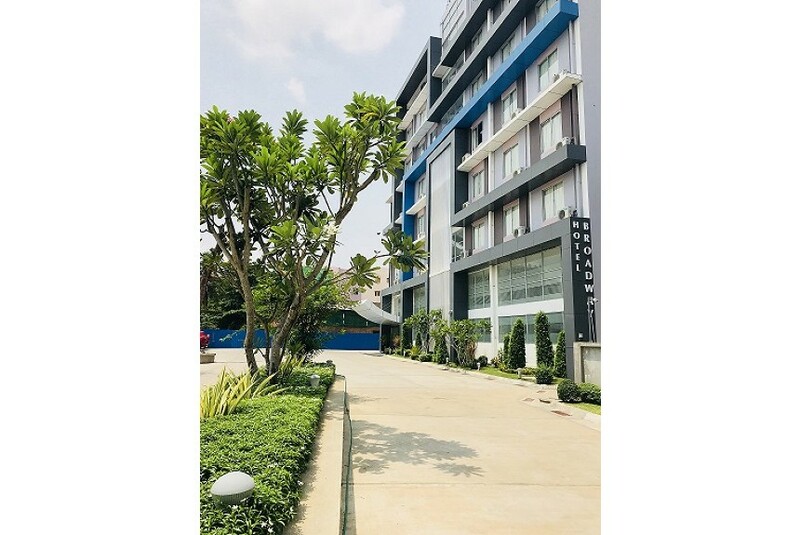 The Hotel Broadway Yangon, newly built in 2017, is an affordable accommodation to open in Yangon. Our friendly & courteous staff will surely make your stay at the Hotel Broadway a memorable one. We offer affordable and cozy rooms, each adored with modern amenities. We provide our room with working table, laptop compatible safes, spacious wardrobe. Thamine Junction is conveniently located only five minutes away from our hotel. We’re also located few minutes away from Myanmar Event Park, Myanmar convention center. Also just a twenty minutes away from airport.